Ensure you Try with Style! 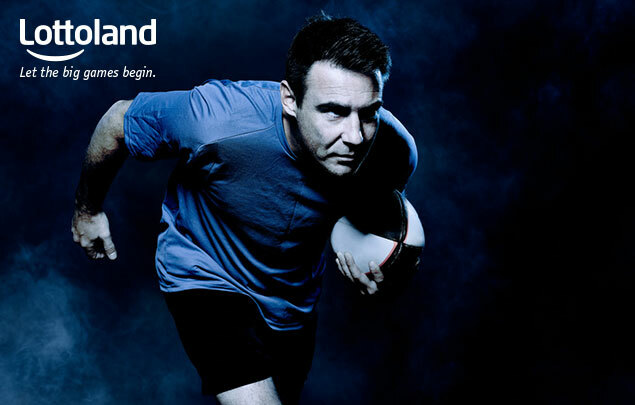 The biggest event in rugby is about to take off! 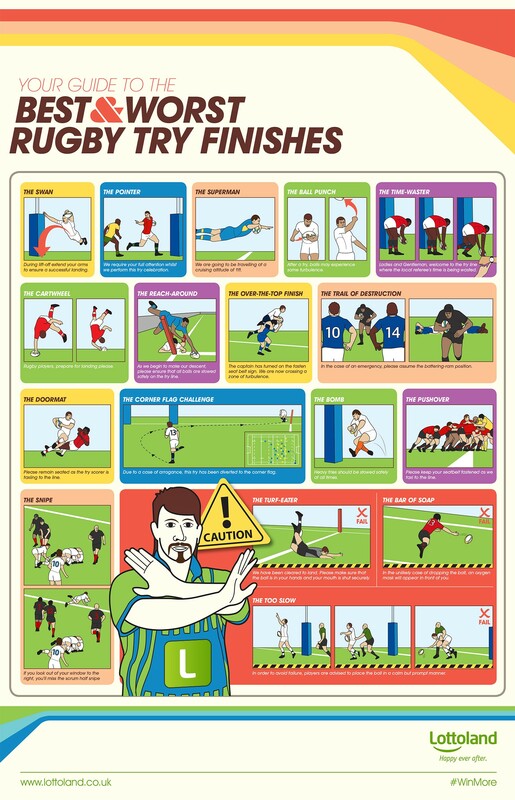 Before your departure however, please take a few minutes to familiarize yourself with the following Rugby Try Guide to ensure that your always "Trying with Style."